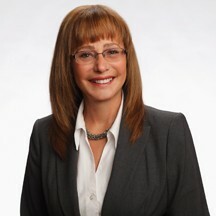 The Gemini Difference Is Our Team of Dedicated People! A company is only as good as the people who deliver exceptional service to customers. We pride ourselves on having the best team around. In 2014, we celebrated 30 years in business. This achievement would not be possible without the people who have served our customers for many years. There are 20 team members who have been with us for more than 5 years; 11 on our team for 6 to 10 years and 5 team members who have worked with us for more than 10 years. Domingo Dorantes came to us as young man, eager to advance in the company. He started out as a janitor, moved up to supervisor and currently serves as our Operations Manager. A dedicated, hardworking gentleman who cares about our customers and our employees. He is a ‘take charge’ person who can overcome any obstacle. Gemini is truly blessed to have him as part of our team. 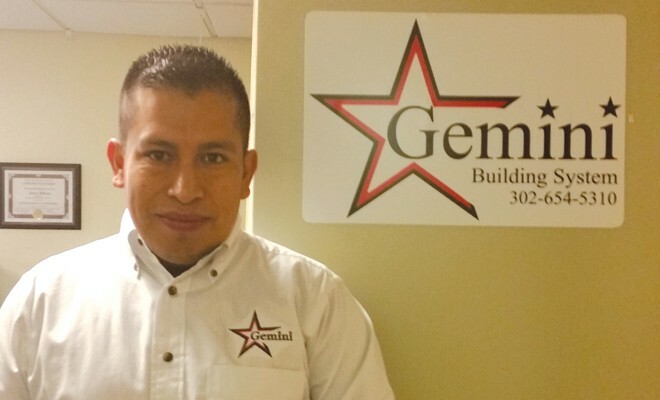 When we are expanding our team, we make sure that the new additions fit into the Gemini Janitorial Services culture. The primary goal is to make offices shine, no matter the challenges. There is nothing better than to receive a glowing testimonial from one of our customers. We are always looking for good people. Some of our team members work other jobs, since most offices are cleaned in the evening. If you know anyone, please send them our way. Visit our website, www.geminillc.net to complete an application. Of course, the buck stops here. I’m always available to anyone who has an issue. I still go out with our work crews from time to time to see firsthand how things are going. How often do you think about the brave men and women who serve in our armed forces as you go about your daily life? These volunteers make a great sacrifice to allow us to enjoy our freedom. If you own a business or are responsible for human resources, now is the time to hire a veteran next time you have an open position! 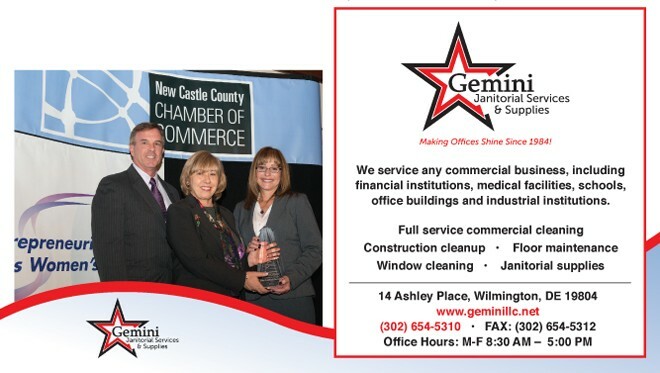 At Gemini Janitorial Services, we make every effort to hire veterans. They have the discipline, dedication and skills necessary to join our team. Always willing to go above and beyond to get the job done. The VHA CWT Transitional Work program prepares Veterans to secure and maintain competitive employment in the community. Some programs provide after care services to assist Veterans in maintaining ongoing employment or securing alternative employment. If you are considering a professional commercial cleaning service, call us today at (302) 654-5310 to schedule a site visit. We provide long-term value since we become part of your team.